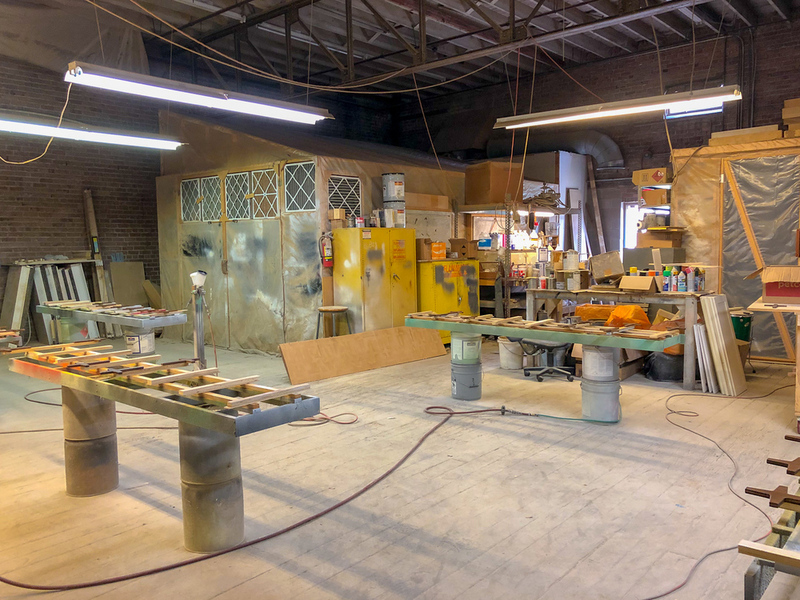 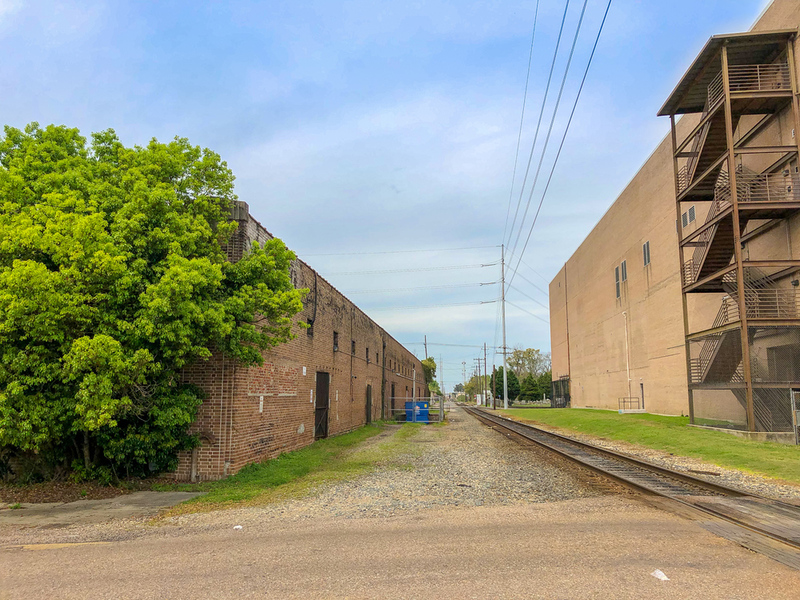 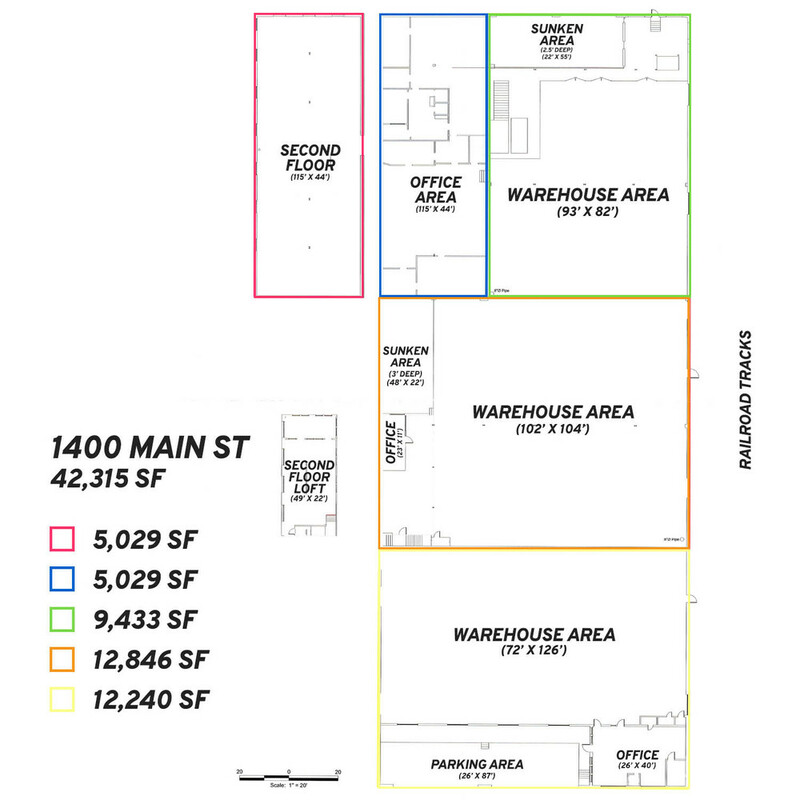 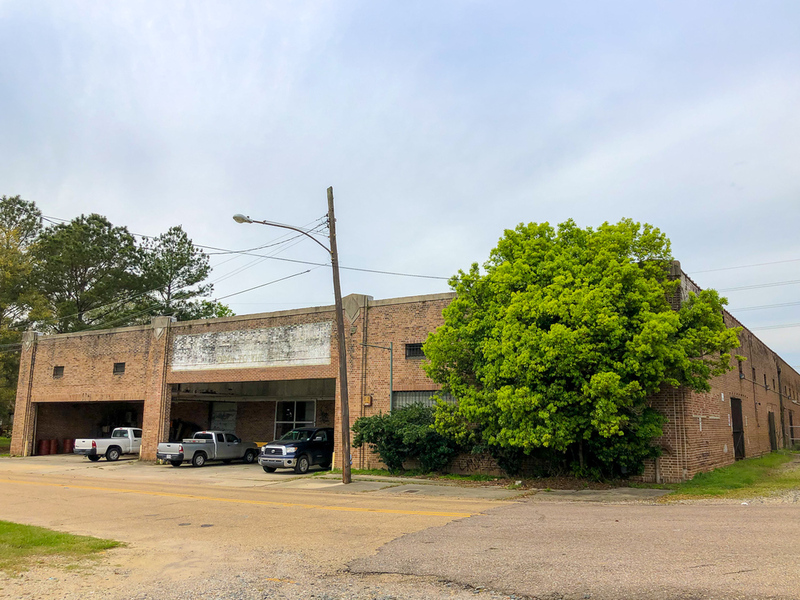 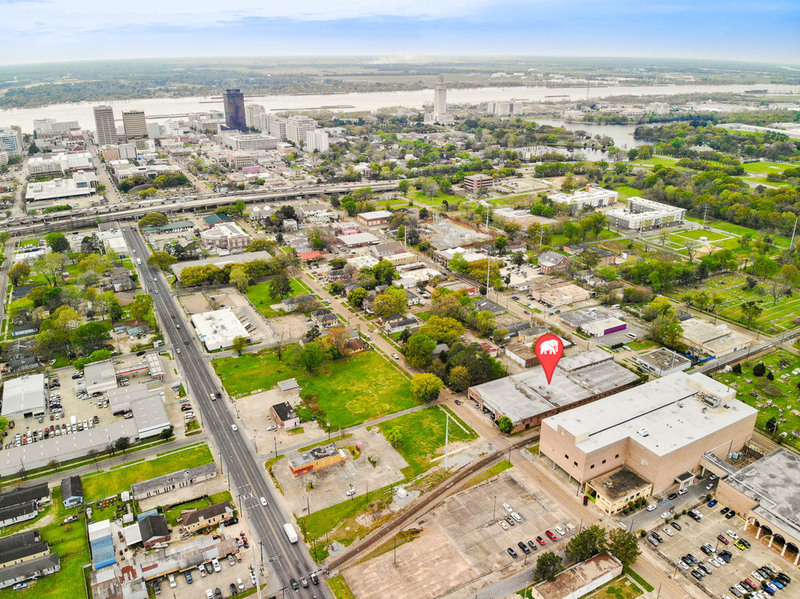 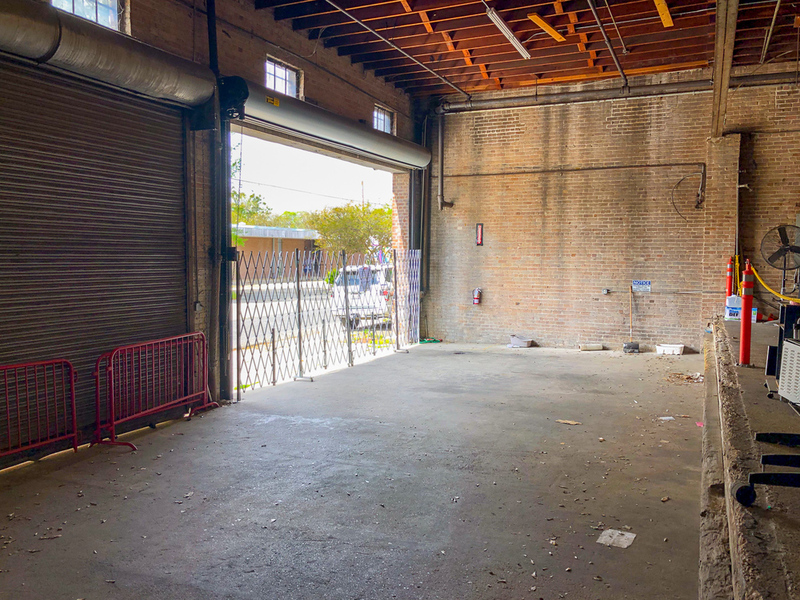 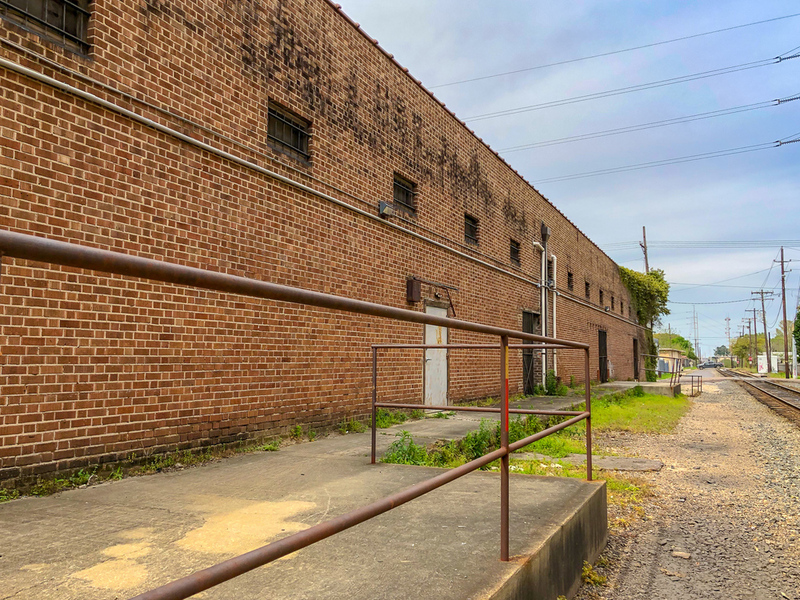 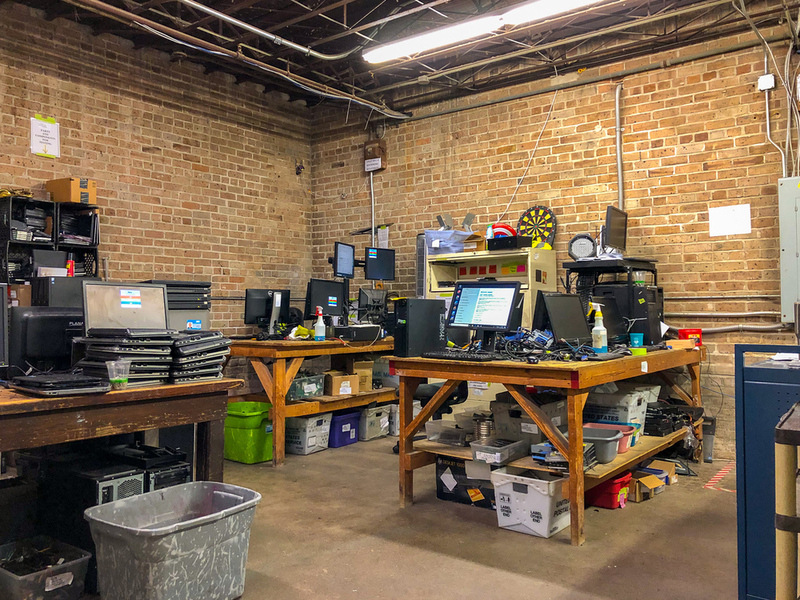 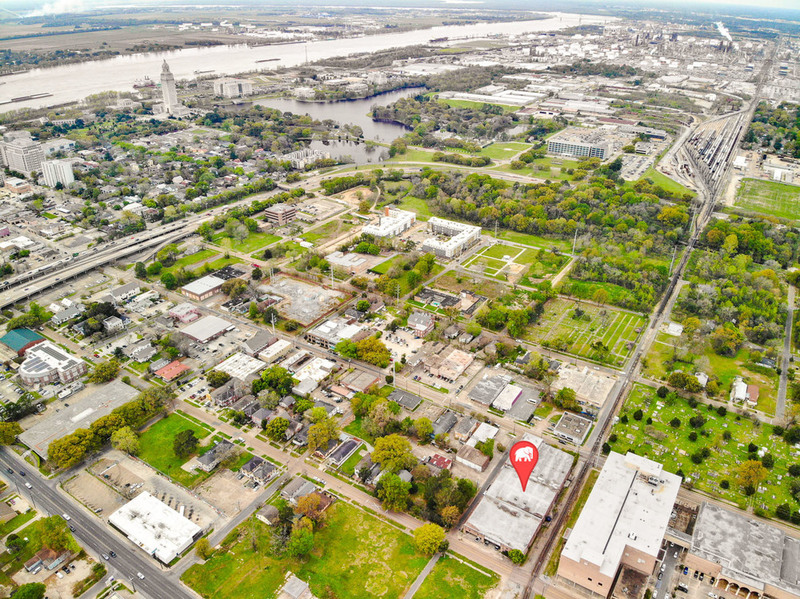 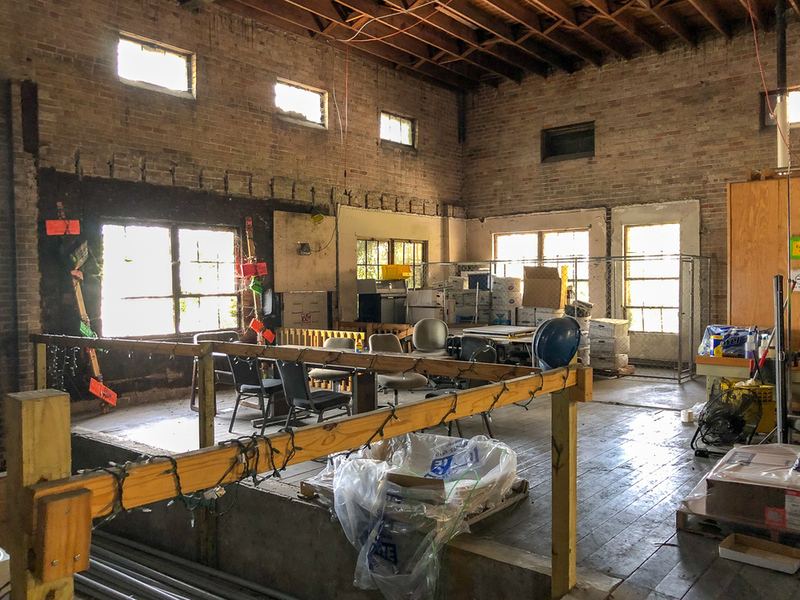 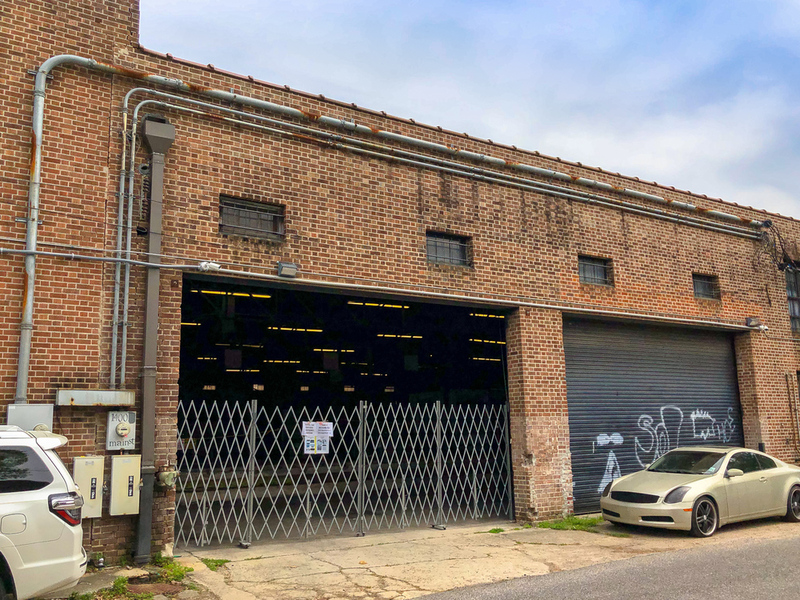 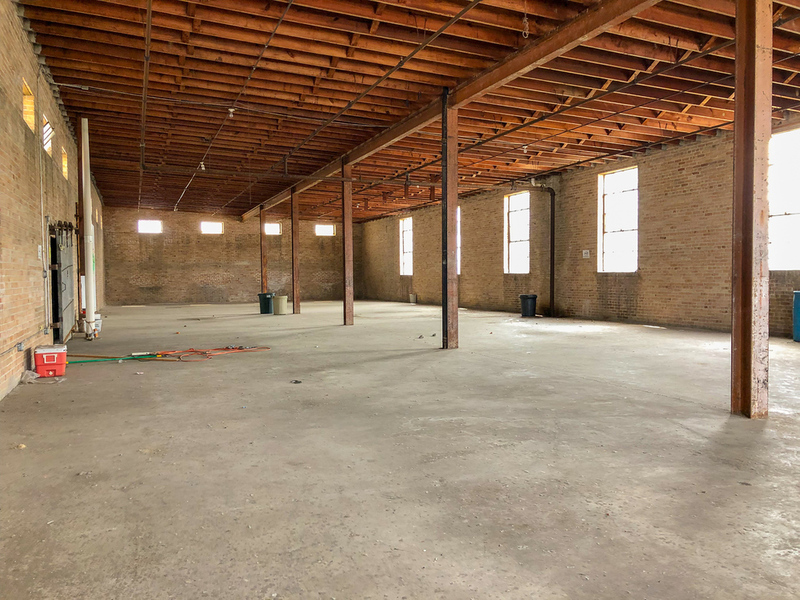 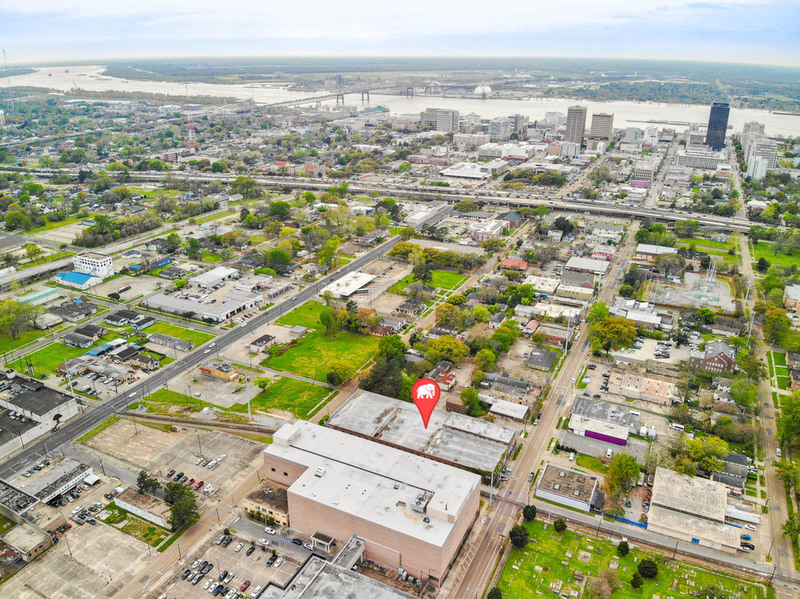 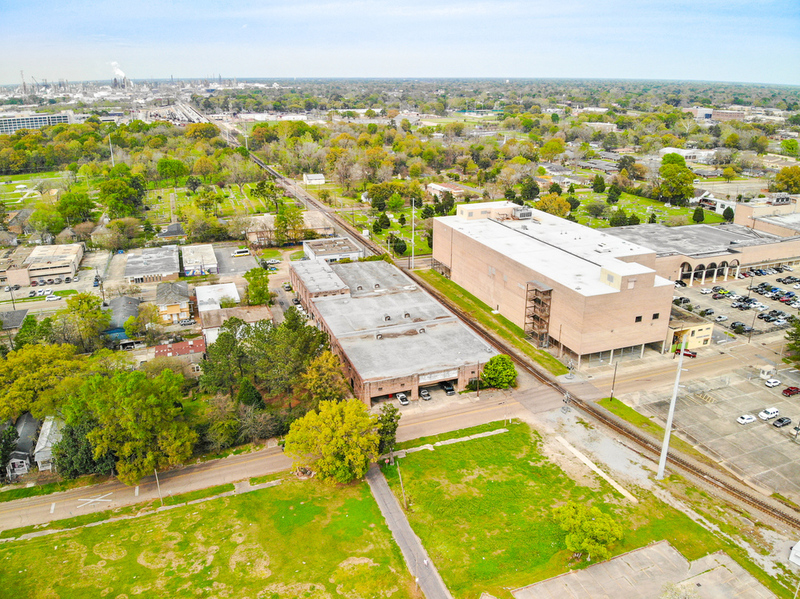 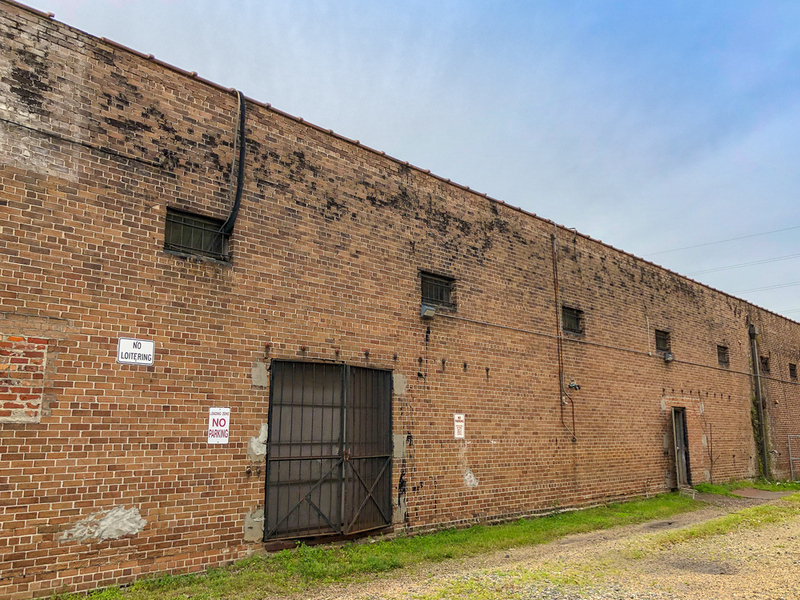 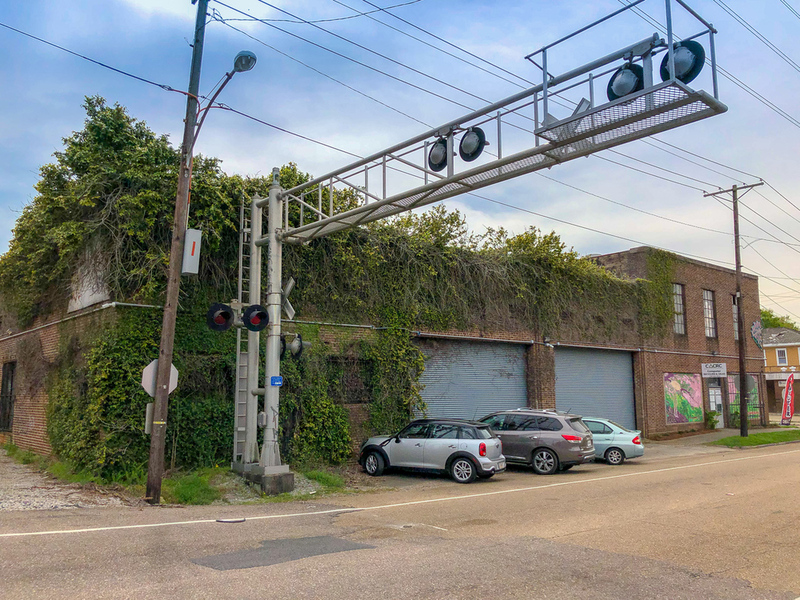 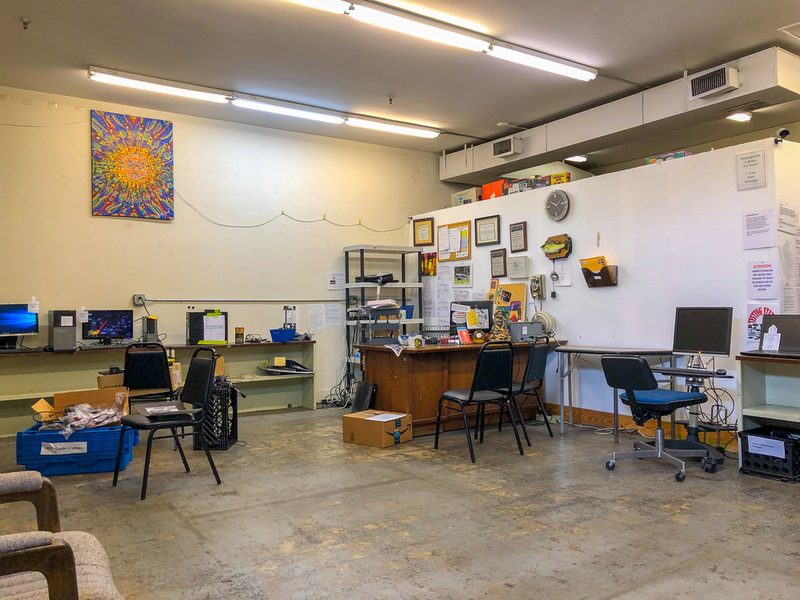 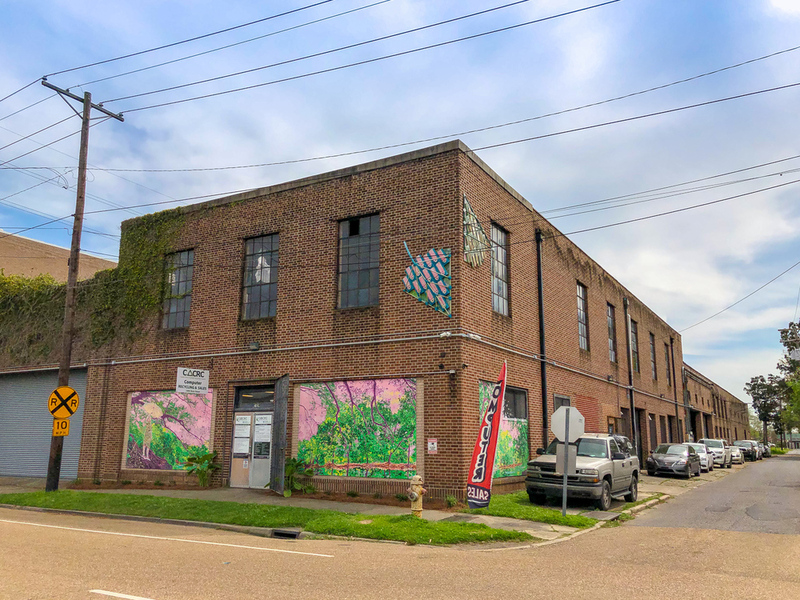 This historic, multi-tenant, office/warehouse lies within the Downtown Development District of Baton Rouge. 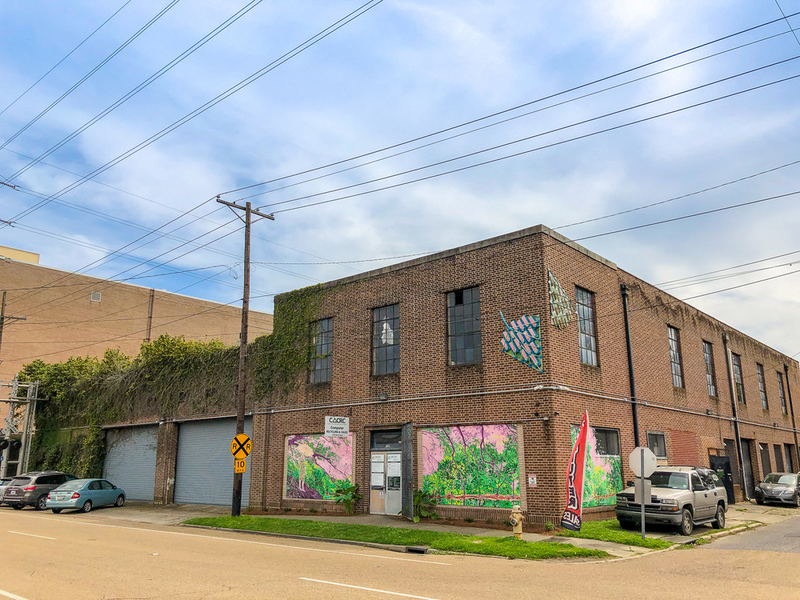 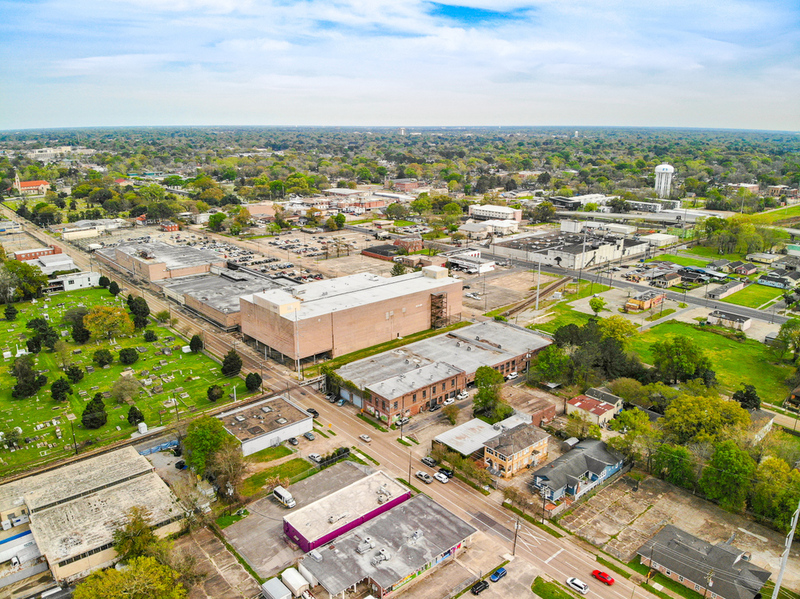 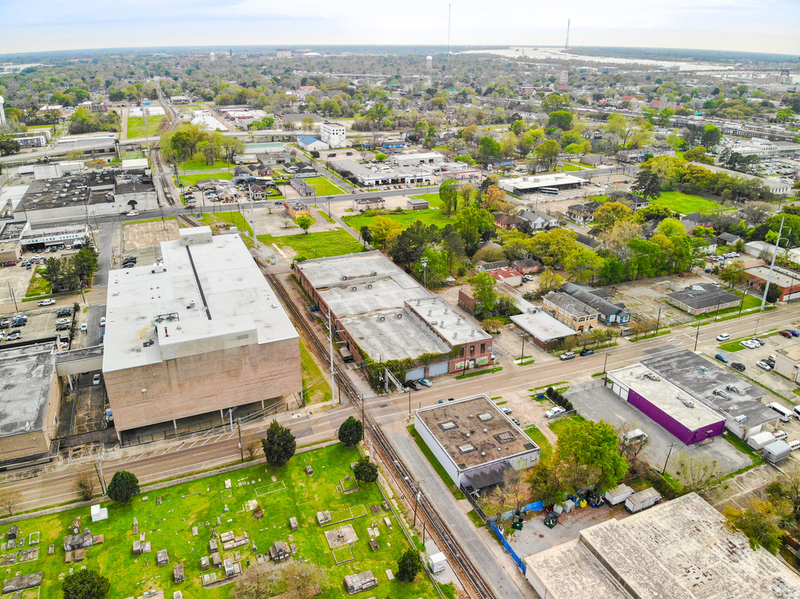 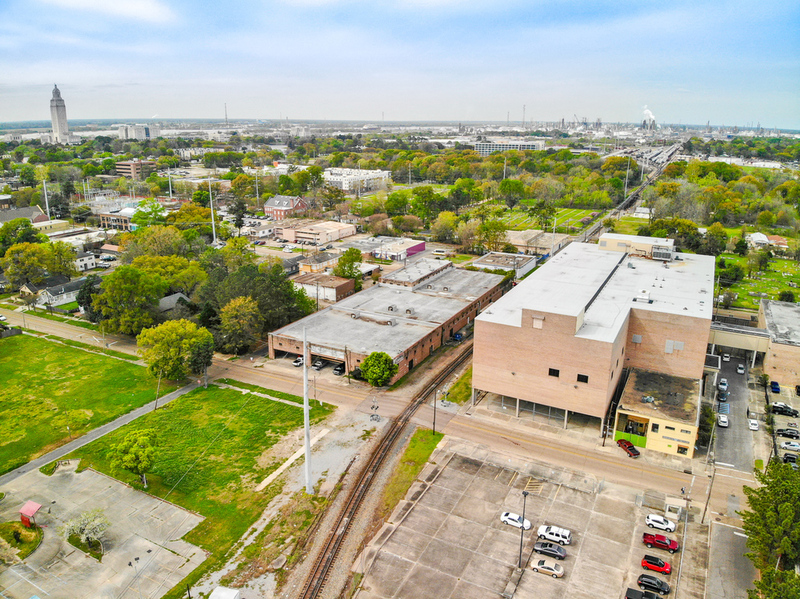 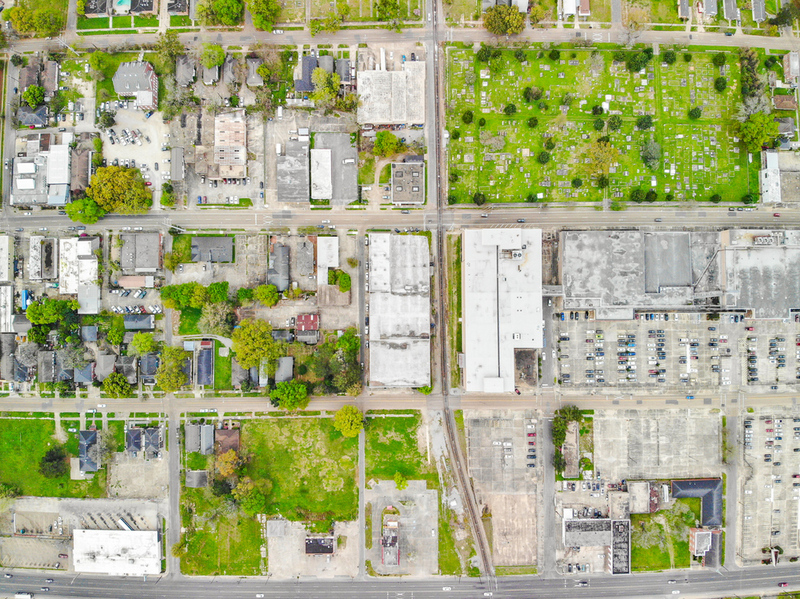 The property presents a great opportunity for redevelopment in Mid-City while earning rental income in the meantime. 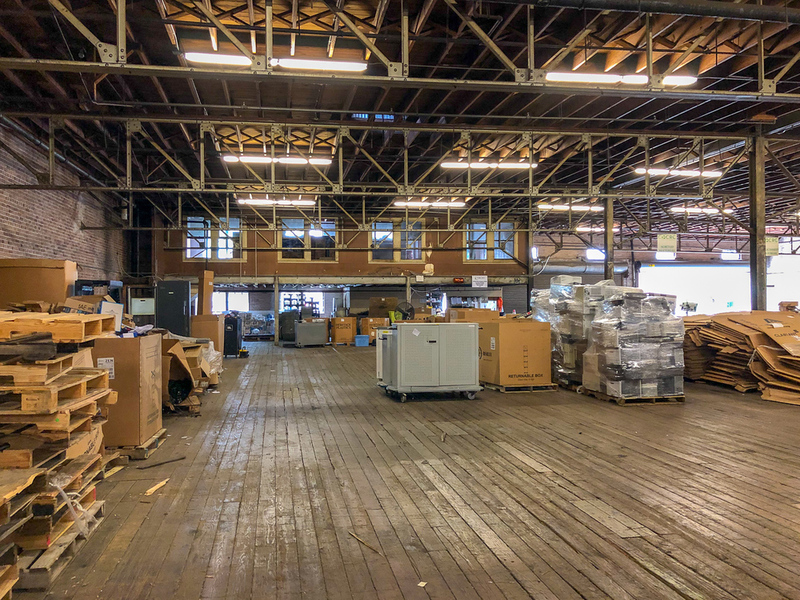 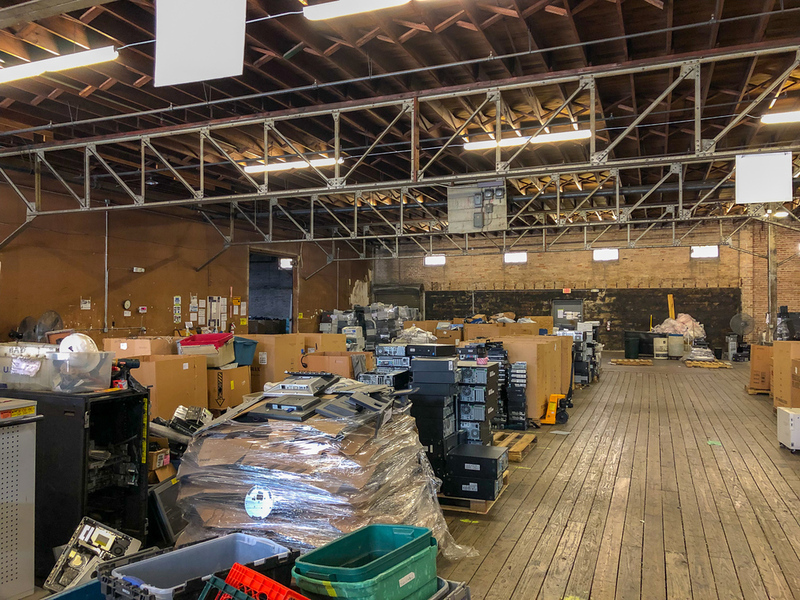 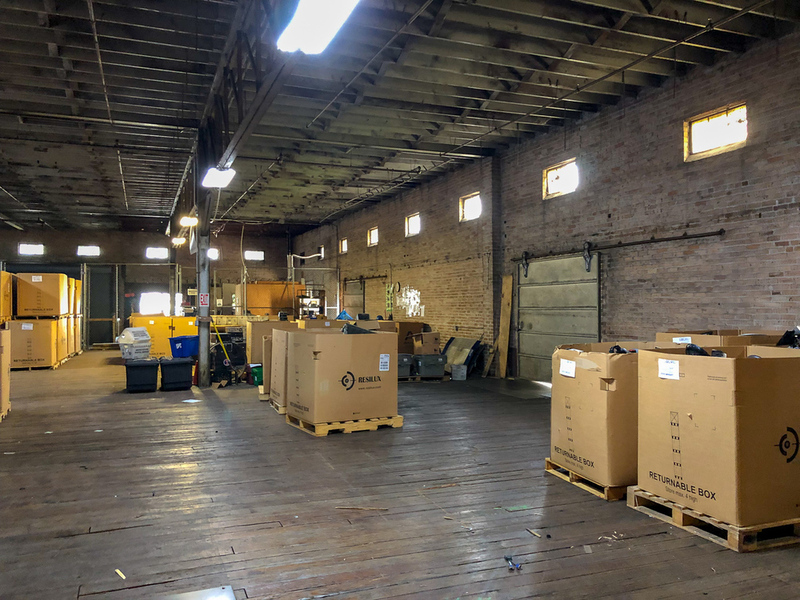 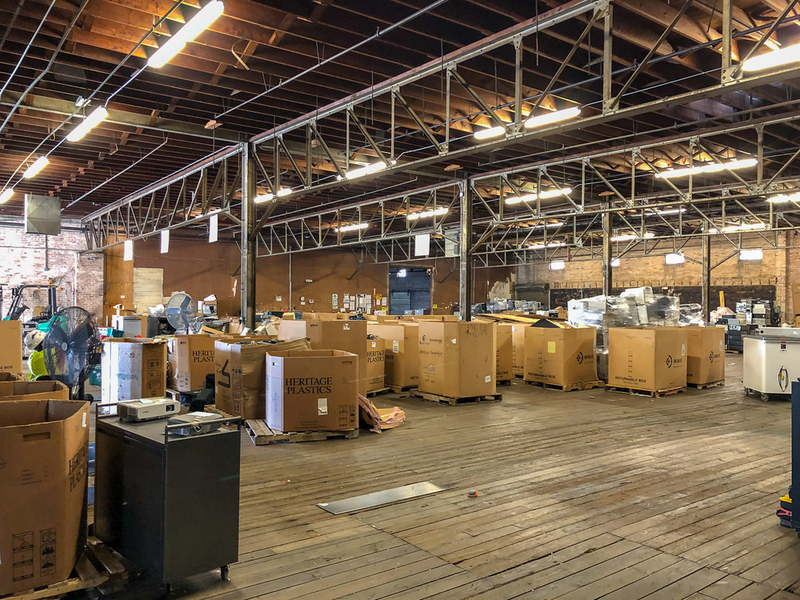 Current tenants include Capital Area Corporate Recycling Council and Benchworks, LLC, a millworks shop. 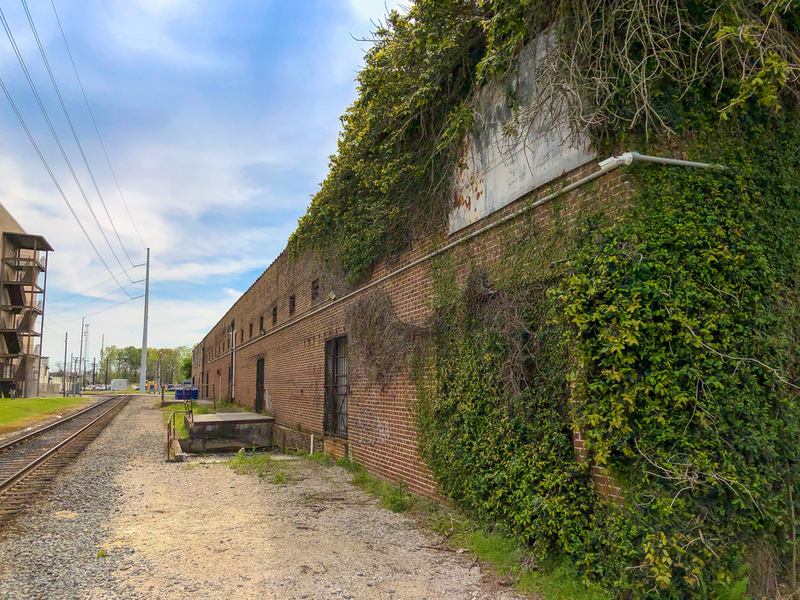 Located between Main and Laurel St, bordered by 14th St.